As you get older, some extra noises from your body aren't that unusual. Creaking, grinding, and popping noises, often called "crepitus," start emanating from more than a few joints around your body. But for many people, those noises are already present when they move their jaws, and the sounds may be accompanied by pain or even the sensation that the jaw is temporarily locking. These symptoms shouldn't be ignored. Rockefeller Health & Medical in Midtown New York offers treatments that can make your jaw feel and sound a lot better. Temporomandibular joint syndrome is a common jaw disorder that often manifests as sounds, popping sensations, pain, and more. For many people, the problems are more evident when they try to eat, but the symptoms can occur at any time. People with TMJ also often grind or clench their teeth, especially in their sleep or when they are lost in thought. Stress is a common trigger for many symptoms, though there are physical issues behind TMJ -- it's not all in your head if you have it. 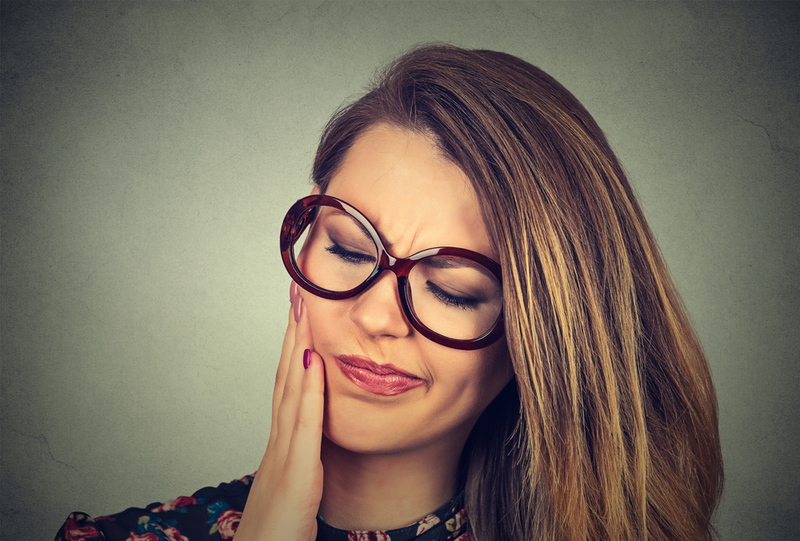 Causes of TMJ are varied and generally unclear, but the grinding and clenching can often be the root cause of most of the problems, as can any injury to the jaw area. Sometimes people experience the onset of the problem after dental surgery. Treatments for TMJ can differ. Surgery used to be common, but now, like back surgery, jaw surgery for TMJ is restricted to severe cases that can't be helped by other treatments. For people who grind and clench their teeth, night guards are often prescribed. But for the sounds and the popping sensation, you need other approaches. Chiropractic care is one possible approach. Between adjustments for your jaw, muscle massage for the muscles along the sides of your jaw (very effective), and exercises designed to help strengthen the jaw, you can see improvement. You don't have to suffer with TMJ. Contact Rockefeller Health & Medical at (212)-388-5050 to schedule an appointment. Our office is conveniently located near Rockefeller Center, Midtown West, East, and Manhattan. Anyone in the 10036 ZIP code can access our office easily. Whether you need a Hell's Kitchen chiropractor, one in Midtown West, or in Midtown East, we're here for you.